Fully beaded long sleeves and a key hole backgive this regal satin ball gown the edge you need. Call to book an appointment today. 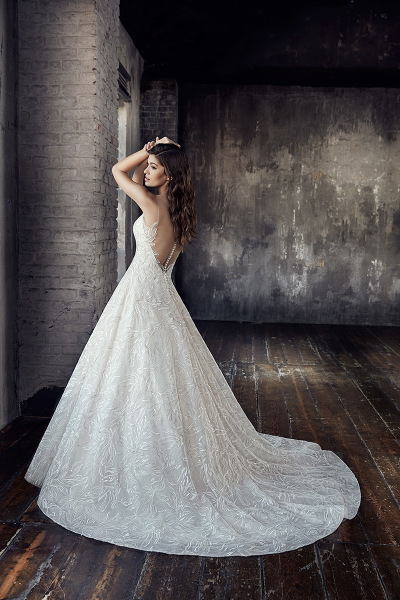 Find the gown of your dreams. © Josy's Fashion 2019. All Rights Reserved.